50 Plus and Fat - or 50 Plus and Fabulous? Hypnosis is as powerful for weight loss as it can be for smoking. By tapping into the enormous power of people’s unconscious mind this hypnosis recording can genuinely help them make fundamental shifts in their thoughts, beliefs and behaviours. 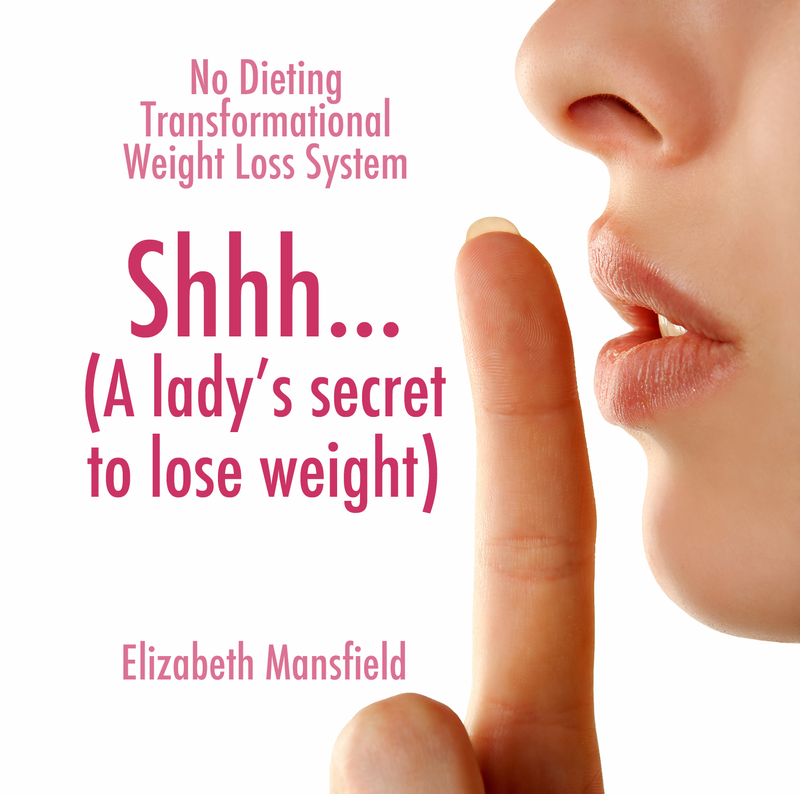 Elizabeth Mansfield, weight loss expert and qualified hypnotherapist has created a hypnosis track specifically aimed at helping menopausal and post menopausal women lose weight. It is based on her experience of working with women who are coping with their changing hormones as well as having become disillusioned with up to thirty years of failed dieting - and still being far from the size and shape they want to be. Her professionally recorded ‘Shhh... (A lady’s secret to lose weight)’ hypnosis can be purchased in MP3 and CD format from today from Amazon and iTunes. After the age of 40 our basal metabolic rate (the rate at which we burn up calories) slows down. Many people have years of ingrained yo-yo dieting and/or bad eating habits and there is also a tendency to do less physical activity. Add the menopause to this cocktail and weight gain for women is frequently the norm. However, Elizabeth is confident that women can lose weight, relax and gain in confidence and self esteem all through listening regularly to her hypnosis. As a previous failed traditional dieter, Elizabeth Mansfield BSc Hons, MSc who is a qualified hypnotherapist and trainer of NLP created a unique weight loss system that worked for her. She was so successful that she was asked repeatedly to share her experience, skills and techniques with other people. This quickly grew from helping friends to running courses and now providing products globally online through seminars, webinars, downloads and CDs. The 25 minute professional studio recording hypnotherapy can be downloaded from http://www.help-me-lose-weight-now.com and is also available from Amazon and iTunes. Elizabeth is a member of the General Hypnotherapy Register and an Associate Trainer with the Society of NLP.